As companies continue to challenge the Consumer Financial Protection Bureau, the recent decision upholding the CFBP's power structure wont be the last word on the case. 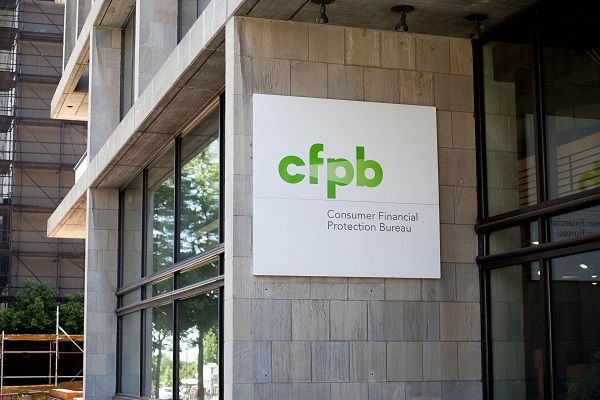 As companies continue to challenge the Consumer Financial Protection Bureau, the recent decision upholding the CFBP's power structure won’t be the last word on the case. A federal appeals court decision Wednesday upholding the lawfulness of the Consumer Financial Protection Bureau’s independent, single-director design will carry wide implications as companies continue to challenge the agency and sets the stage for a final showdown in the U.S. Supreme Court.